​Don’t know what to do with the kids this Easter? Problem solved. 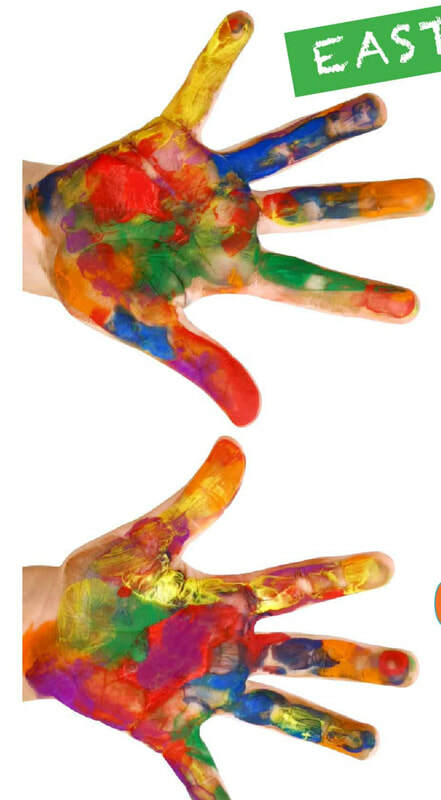 Our Art Camp will entertain and inspire your budding artist. Our camp promotes creative thinking, builds confidence & social skills and develops their artistic skills. 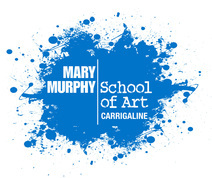 Course taught by full time Artist Mary Murphy in her Carrigaline Studio. Adding the Tactile to the Visual.
" is original and possesses superior skill. But most of all she is compassionate toward every person that she portrays in her work. 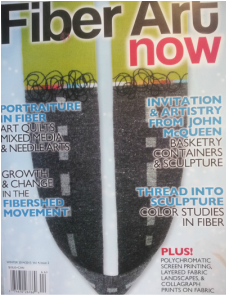 She has expanded beyond her beginnings in textile design to master an individualized technique. "